"Rose", real name withheld, has been going back and forth from Tarlac to the POEA office for the application of her OEC. Rose has been hired as a caregiver in Canada through direct hiring with the help of her sibling and she needs to get an OEC in order for her to be able to work outside the country. Due to the delay, Rose is worried about losing the job because of the length of time she already spent just to have her OEC application approved. She then went straight to DOLE to beg for her OEC approval. She said she badly need the job and appealed to Sec. Bello for compassion. 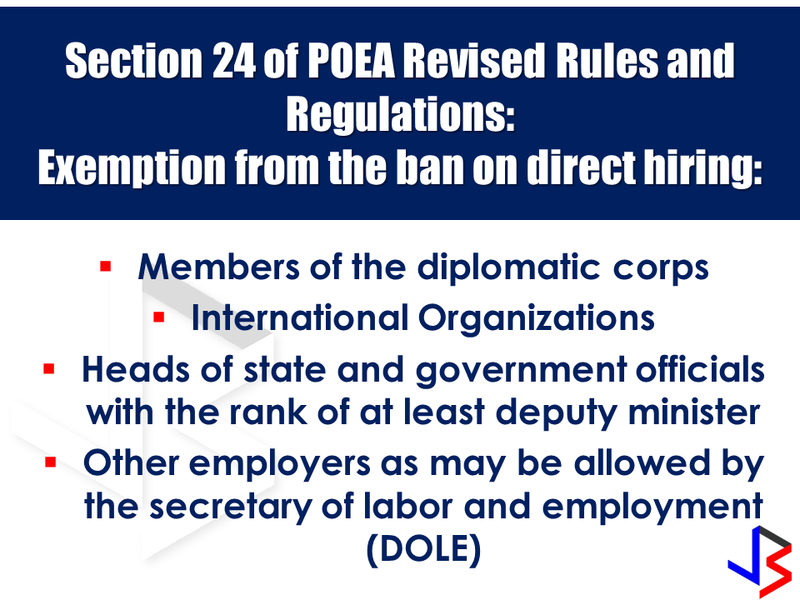 According to POEA, since Rose is a direct hire, they cannot give her an OEC as the law requires. Direct hires are not entitled for issuance of OEC. POEA Deputy Administrator Jocelyn Sanchez said, POEA Revised rules and regulations strictly prohibits direct Hiring to OFWS. A caregiver who is hired by a relative can apply for OEC if he/she can provide a certificate provided by the labor officer of the host country. You must be in those mentioned category, otherwise you would never have your OEC application approved. POEA issues the OEC, However in order that OFWs can use it, it has to be signed by DOLE. According to DOLE, there is a problem with piles of OEC application for direct hires at the moment. 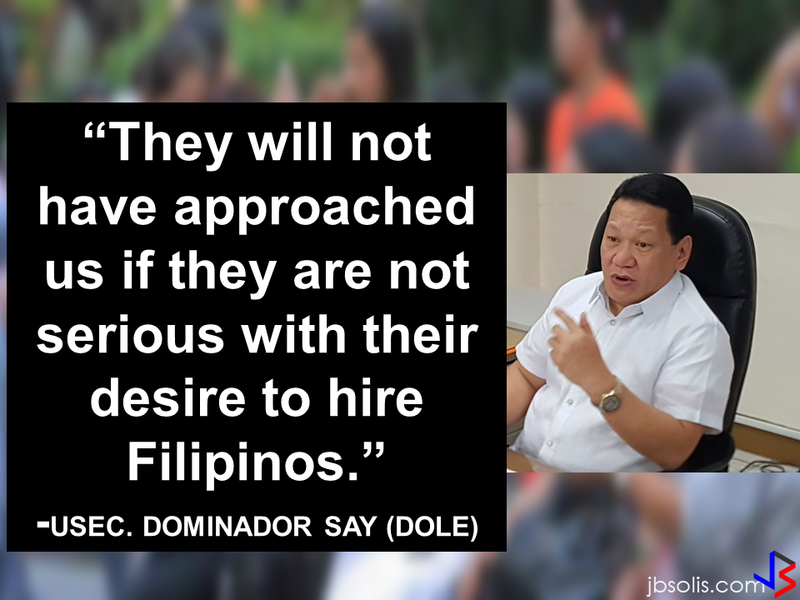 There are also many cases that the OFWs are being victimized by illegal recruiters. 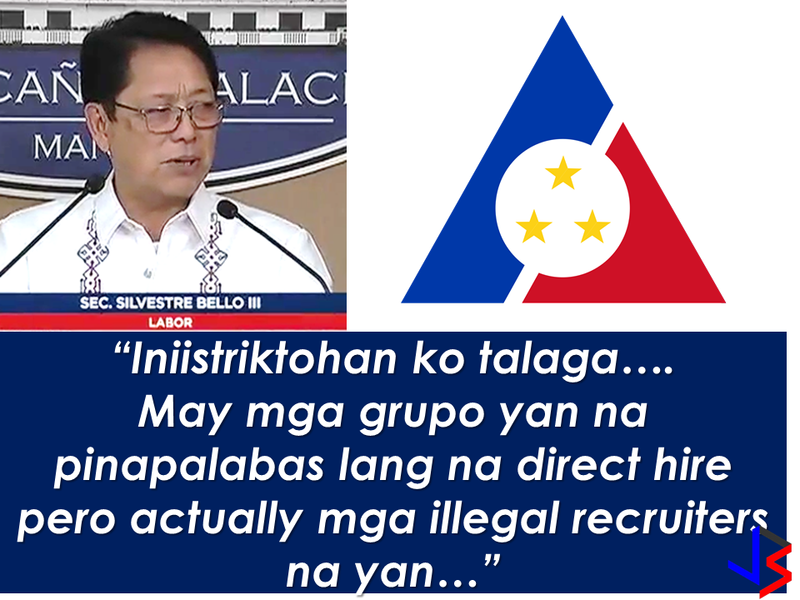 Dole Secretary Silvestre Bello III has ordered an investigation in POEA to be followed by a revamp. The POEA formed a fact finding investigation team that will determine whether the alleged fixers who victimize the so-called direct hires has a contact within the POEA. POEA advises the caregivers to try applying in any POEA accredited agencies that hire OFWs bound to Israel and Japan as an alternative. They can also apply for Taiwan for factory worker jobs.